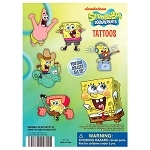 Stickers & Tattoos in 1-inch Toy Capsules for Sale! 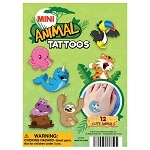 High quality tattoos and stickers packaged in 1-inch capsules for use in bulk 1-inch toy vending machines. 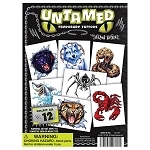 Our stickers and tattoos are the latest available and usually in stock.